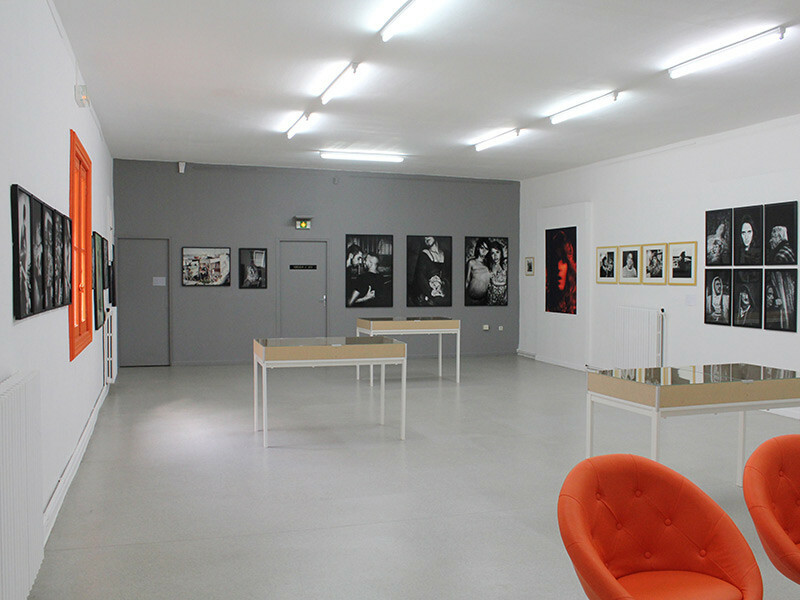 The Maison de l’Image Documentaire ("The Documentary Image House") is a creative and productive photography centre with a friendly atmosphere that is open to all. It includes a resource centre and hosts temporary exhibitions, conferences and meetings, screenings and workshops throughout the year. 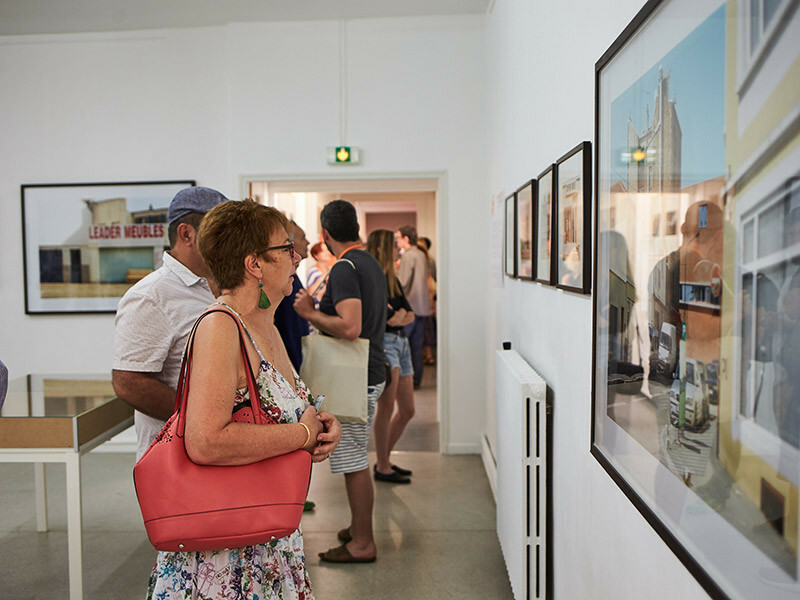 Every year in May the MID becomes the information point for the photography event ImageSingulières. Website "MAISON DE L'IMAGE DOCUMENTAIRE"